Tig Notaro Calls Louis C.K. 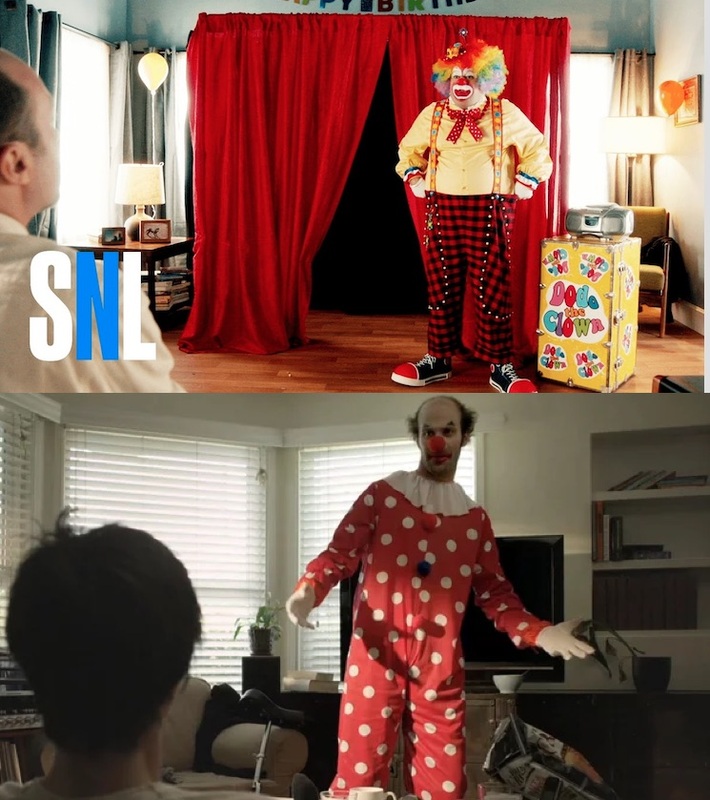 's Potentially Plagiarized 'Saturday Night Live' Sketch "Extremely Disappointing"
The 'SNL' sketch "Dodo the Birthday Clown" was suspiciously similar to Notaro's short film "Clown Service"
Saturday Night Live's latest episode might need an asterisk beside our 9/10 rating after it was revealed that a sketch may have been stolen from Tig Notaro. Now, Notaro has commented on the matter. The SNL sketch in question was called "Dodo the Birthday Clown" and saw Louis C.K. hire a clown for his own solo entertainment. The sketch is suspiciously similar to Notaro's "Clown Service" short, which has been screened at many comedy festivals and floating around the web for a while. It has been impossible for me to ignore the cacophony of voices reaching out personally and publicly about the potential plagiarizing of my film Clown Service (a film that I screened at Largo in Los Angeles for over a year and it premiered at Vulture's Comedy Festival in NYC as well as numerous film festivals around the country and I am currently screening on my national tour). While I don't know how all this actually happened, I did find it extremely disappointing. Here is what I can tell you: First off, I have recently learned that a writer/director who was fully aware of Clown Service when I was making it, actually worked on Louis C.K. 's clown sketch that is in question. Neither SNL nor Louis C.K. have responded to Notaro just yet, but we'll update if they make a statement. Until then, you can watch both sketches below.